Beer has calories. Running burns calories. It’s pretty simple. Join us Wednesdays at 6:30pm and Sundays at noon – at the N. Tryon location – for routes that begin and end at the tap room, where we toast our fitness victory! After all, isn’t a run that ends with a brew a personal best? We run rain or shine and welcome runners of all abilities. Whether it’s beer or running–don’t forget to pace yourself. 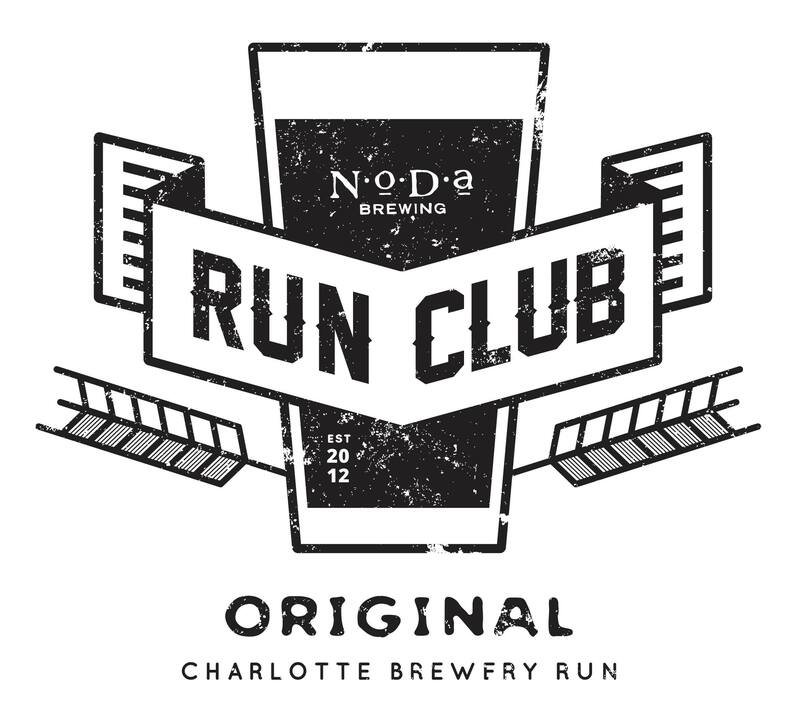 The Run Club is powered by OrthoCarolina and teams up with local active vendors every week. We offer 1, 3, or 5 mile options with color coded marked arrows for easy navigation, and a water stop at mile 2. Sign-up for our Frequent Runner Program to earn free swag just by logging miles with us! If you have any questions, or just need a running buddy, our Director Carla and our 10 Run Club Ambassadors are always on hand for whatever you need! And if you’re familiar with RunGo (where you receive VERBAL turn-by-turn directions), our 3 and 5 mile routes are uploaded and easily accessible in the app, or we have a QR code you can scan for easy download at our welcome table. 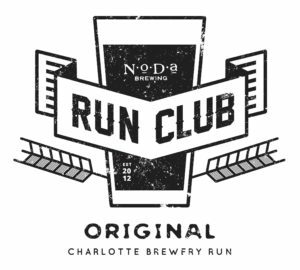 NoDa Brewing Run Club has benefit runs & events throughout the year with an annual 5k held in June each year.